ONE OWNER, LOW MILES, NO ACCIDENTS. 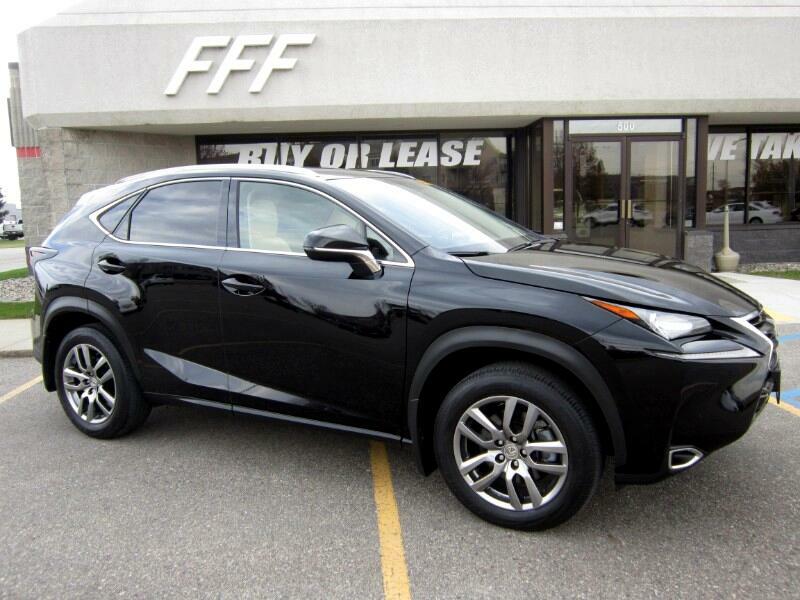 This Vehicle Has AWD, Navigation PKG, Premium PKG, Leather Seats, Heated & Cooled Front Seats, Satellite Radio, Bluetooth, Universal Garage Door Opener, Sunroof, Back Up Camera, Blind Spot Monitor. 22 CITY MPG / 28 HIGHWAY MPG. ISD : 09 / 14 / 2015.